of companies believe that digital transformation is a competitive opportunity. of executives site "a lack of familiarity with technology" as a barrier to digital transformation. To stay competitive and relevant, it’s crucial for companies to begin and progress their transition to digital transformation. Productivity, e-Commerce, Collaboration, Lifestyle, Social Media, Utility, Entertainment, and News / Information. 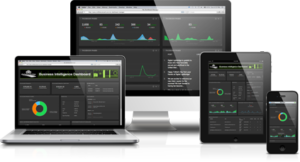 With your dashboard, you will know exactly what’s going on in your business at all times. You know what’s working and what’s not working. Cloud Migration is a strategic move by organizations of reducing cost, mitigating risk and achieving scalability of data base capabilities. 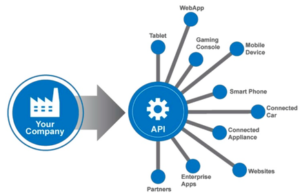 Organizations with one or more SaaS applications running usually have numerous existing investments in on-premises software. 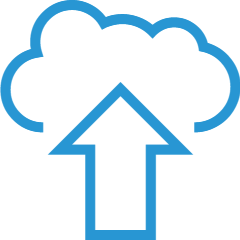 As a result, the key to realizing the full potential of your SaaS investment is the ability to integrate your data in the cloud to your on-premise applications and database. 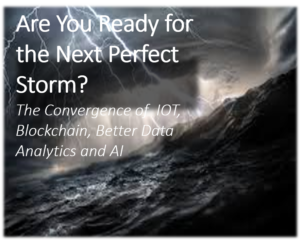 Our partner Next Era Transformation Group is a team of thought leaders that offer guest speakers, coaching, workshops and strategy on Digital Transformation and Cyber Security. 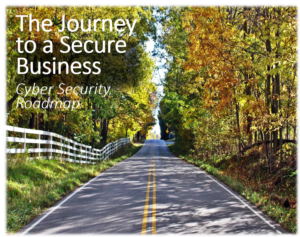 "The Journey to a Secure Business" was develped to offer senior leaders the path to a secure cyber environment. It includes assessment, governance, education, compliance, implementation, and monitoring. 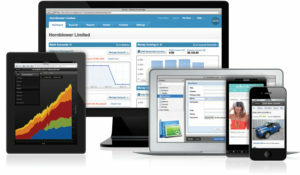 Are You Ready To Grow & Protect Your Business?